Free Subscription: "Military & Aerospace Electronics"
Military & Aerospace Electronics magazine is published exclusively for engineering managers and engineers involved with military and aerospace electronic systems design, development and production. 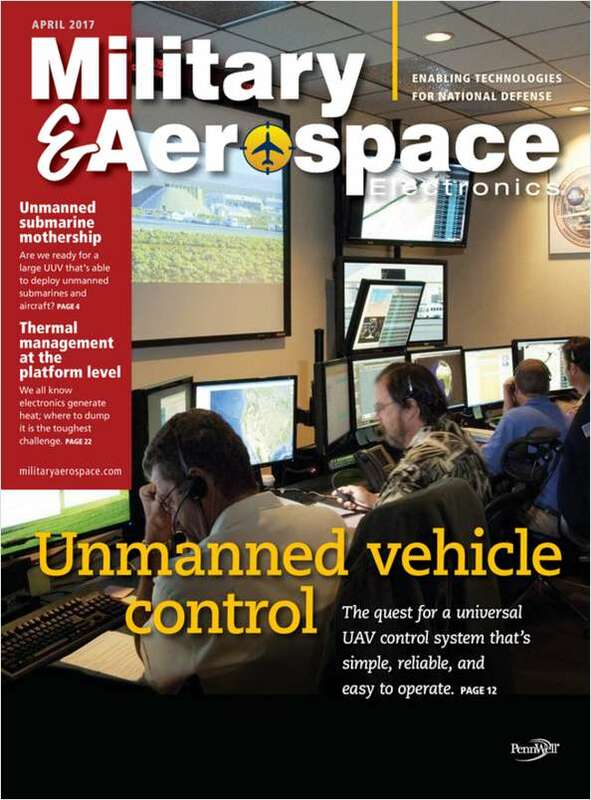 Do you wish to receive a FREE subscription to Military & Aerospace Electronics? Which format do you prefer to receive your copy of Military & Aerospace Electronics? What is the nature of your organization? A. Integrated Circuits E. Communications cont. Complete and verifiable information is required in order to receive this subscription. • Geographic Eligibility: USA (Print or Digital Version), Mexico & International (Digital Version Only). • The publisher determines qualification and reserves the right to limit the number of free subscriptions.